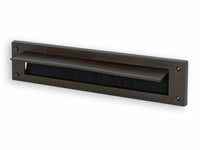 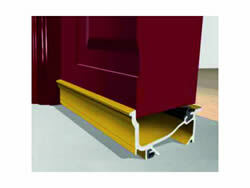 ﻿	UK suppliers of quality draught excluders, threshold strips & double glazing films. 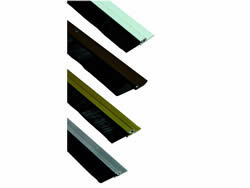 To browser our competitively priced range of draught excluders, threshold strips & double glazing film click on the links below. 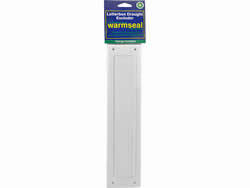 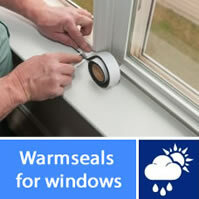 As competitive DIY suppliers, we can supply all types of warmseal products to help you keep your home warm this winter with our products such as door draught excluders, letterbox draight exccluders, glazing film, self-adhesive draught excluders and weatherproof sills. 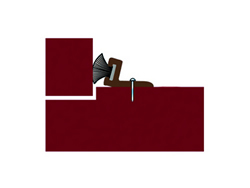 We supply a wide range of draught excluders in various colours such as white, brown, gold, polished aluminium, oak and peacan so we are almost 100% guaranteed to have what your looking for. 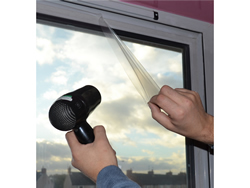 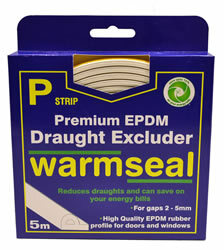 Providing draught excluders, threshold strips & double glazing film supplies warmseal products like draught excluders, threshold strips & double glazing film including warmseal products in addition to our graphic, sign, and printing service. 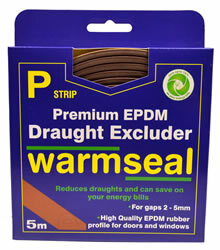 When purchasing competitive draught excluders, threshold strips & double glazing film products will allow web saver discounts on your order when you spend more than £75. 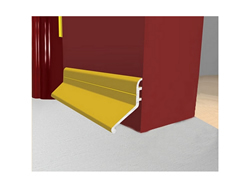 As many of our products will require assembly, you will be able to purchase you will be able to purchase competitively priced draught excluders, threshold strips & double glazing film products. 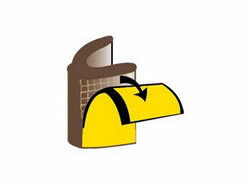 To monitor your orders and invoices you can use your customer login. 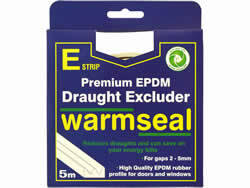 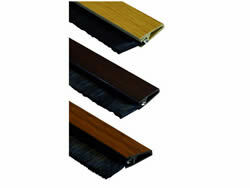 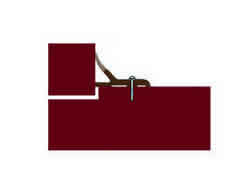 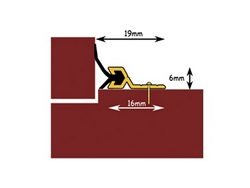 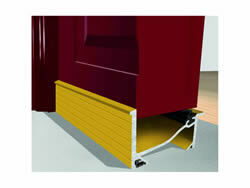 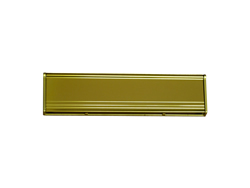 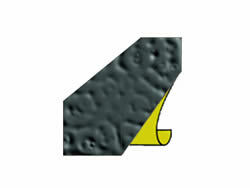 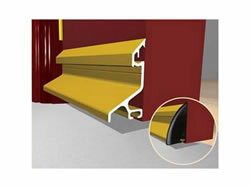 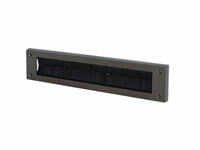 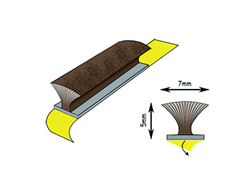 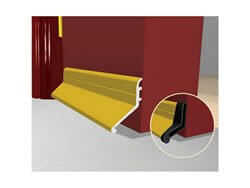 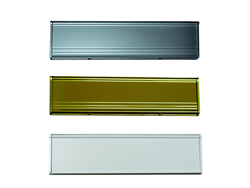 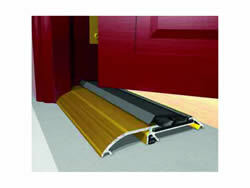 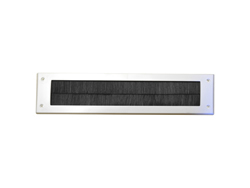 Online products suppliers of draught excluders, threshold strips & double glazing film. 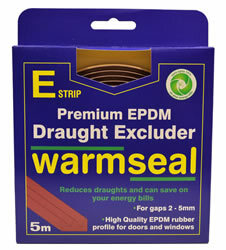 UK suppliers of competitively priced draught excluders, threshold strips & double glazing film at prices usually lower than Asda, Homebase and B&Q.